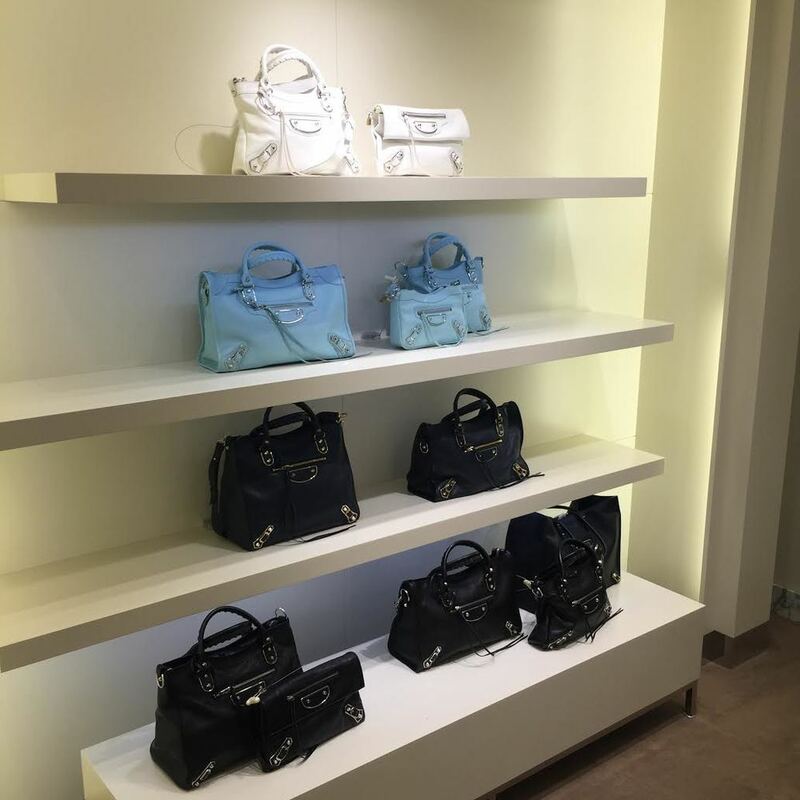 I have experience visually merchandising both small and large retail stores. At two small boutiques in the Northern California region, SYLLABUS and Pinkadot, I was in charge of managing the on-figure styling and visual merchandising on a weekly basis. 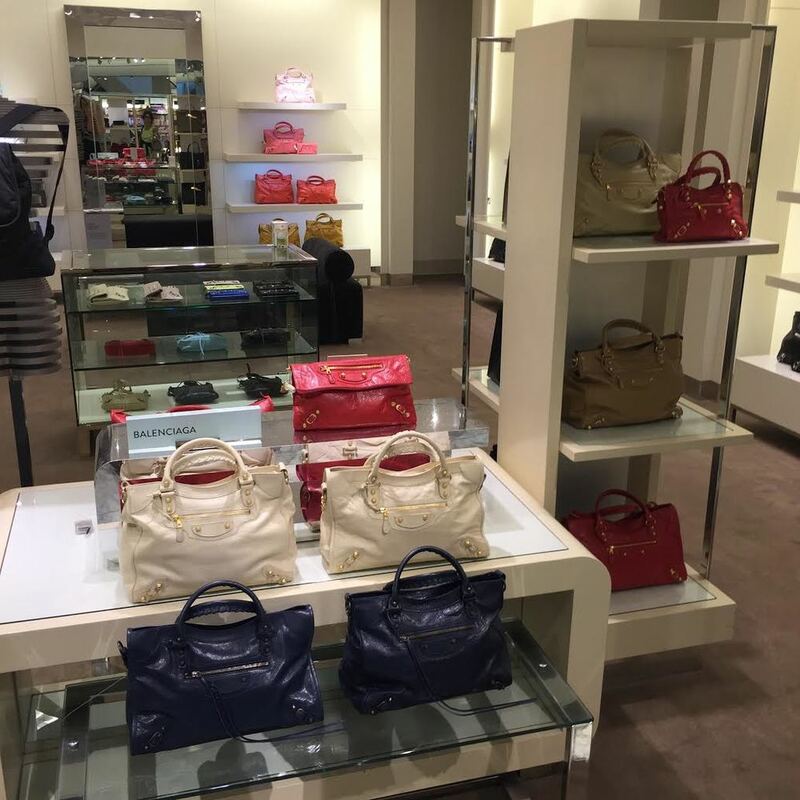 Later, as a specialist and stylist at Nordstrom Arden Fair, I re-merchandised the Balenciaga handbag boutique with new shipments of merchandise, often received on a weekly basis.